President Barack Obama had some sharp language on Iran in his State of the Union address, but Tehran saw it mainly as tough talk for a domestic audience. CNN's Jim Sciutto met with Iranian Foreign Minister Mohammad Javad Zarif in Iran to get his first-hand response to Obama's speech on Tuesday night in which the President said American diplomacy - backed by pressure - has "halted the progress of Iran's nuclear program." 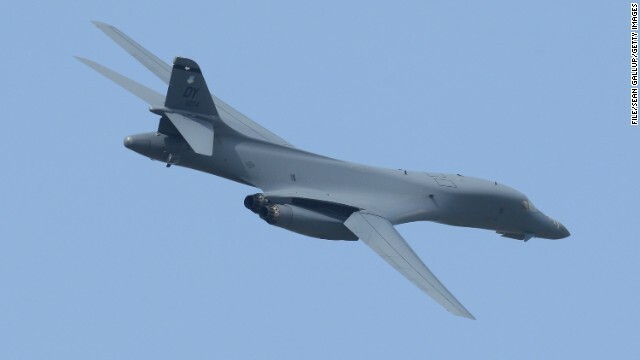 An American B-1B bomber crashed in Montana on Monday during a routine training mission, the Air Force said in a statement. The crew of four ejected and injuries were reported although further details were not available. The cause of the accident involving the unit from the 28th Bomb Wing near the town of Broadus was under investigation. After spending three years in custody, the man accused of the largest leak of classified information in U.S. history will learn Tuesday whether he has been found guilty of aiding the enemy. A verdict from the judge in the court-martial of Pfc. Bradley Manning will be announced at 1 p.m. ET Tuesday, according to a spokeswoman for the military district of Washington. 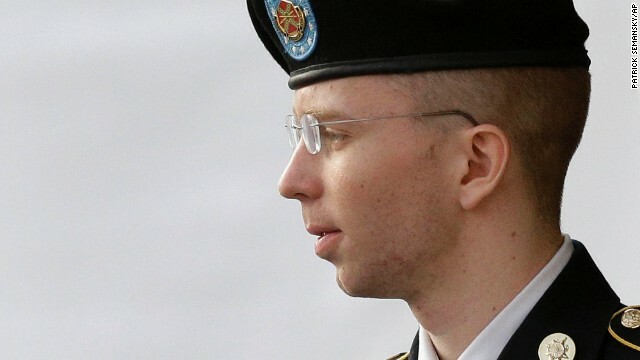 If found guilty on the aiding the enemy charge, Manning could be sentenced to life in prison. He has pleaded guilty to nearly a dozen lesser charges that carry a sentence of up to 20 years behind bars. Whether Manning is a whistle-blower or a traitor who betrayed his country has been hotly debated. Authorities have accused Manning of delivering three-quarters of million pages of classified documents and videos to the secret-sharing site WikiLeaks - which has never confirmed the soldier was the source of its information. The material covered numerous aspects of U.S. military strategy in Iraq, gave what some called a ground view of events in the Afghanistan war and revealed the inner workings of U.S. State Department diplomacy in leaked cables. A top-secret court has renewed the authority of U.S. national security officials to collect telephone data as part of a surveillance program that was exposed by intelligence leaker Edward Snowden. The Office of the Director of National Intelligence said it had decided to declassify and announce the program renewal, which occurs periodically but is never publicized. Snowden leaked classified information about the program to media outlets last month and then fled the country. He has been charged with espionage. His disclosure prompted outrage from civil libertarians, members of Congress and privacy groups concerned with the sweeping nature of the telephone surveillance and a companion effort that monitors e-mails. 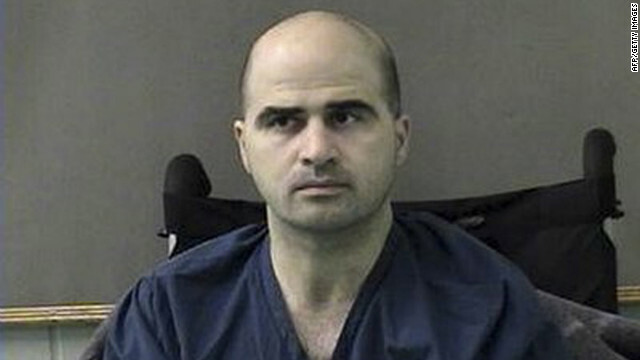 A military jury was finalized on Tuesday in the murder trial of Army psychiatrist Maj. Nidal Hasan, who is accused of killing 13 people in a 2009 shooting rampage at Fort Hood, Texas. Three jurors were added to the court-martial panel to complete the selection phase, according to a military statement. The court-martial panel is comprised of 13 senior Army officers, including nine colonels, three lieutenant colonels and one major. Two members of the panel are women and the highest ranking officer is a female colonel and therefore leads the group, the statement said. A man who apparently aroused the suspicion of security personnel outside Secretary of State John Kerry's home in Boston was arrested on Sunday on an alcohol-related charge, and authorities later found a pellet gun in his car, a Kerry aide said. 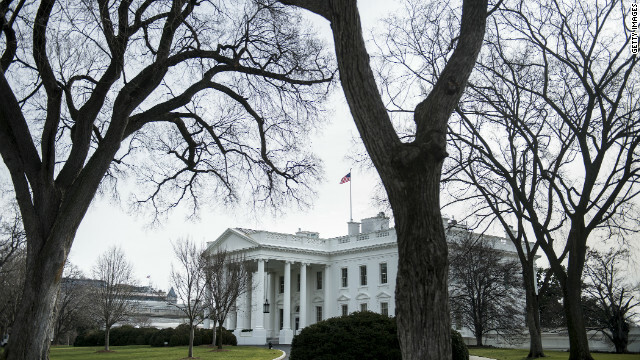 Glen Johnson, a Kerry spokesman, said members of the State Department's Diplomatic Security Service observed the man, who was not identified, taking a picture of a window at Kerry's house. They requested help from Boston Police, who questioned the man and then arrested him on possession of an open container of alcohol. While searching his vehicle, they saw what turned out to be a pellet gun, Johnson said. 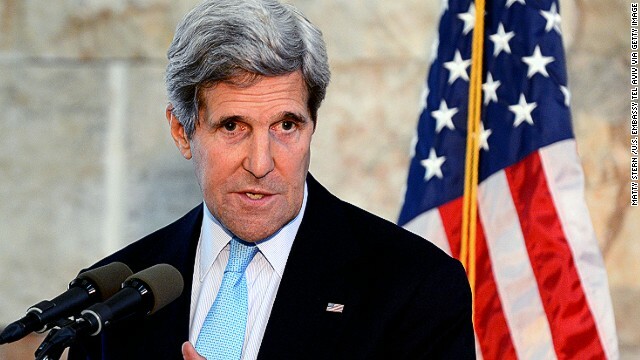 Kerry has mostly been in Boston for the past week after his wife, Teresa Heinz Kerry, 74, was hospitalized after suffering a seizure, according to doctors. 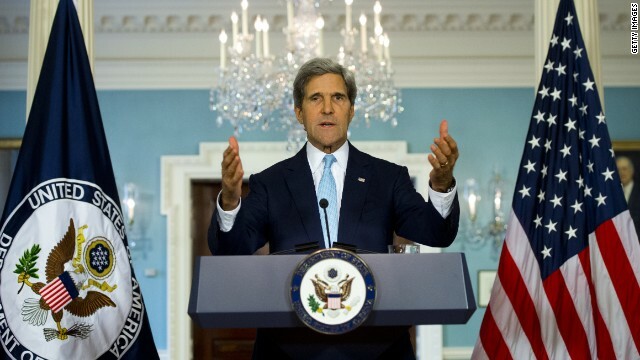 Kerry was visiting his wife at the Spaulding Rehabilitation Hospital on Sunday.